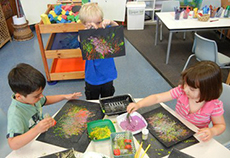 The Preschool program uses a play-based program to teach students. 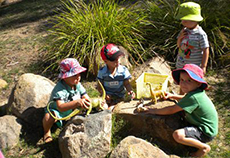 Play is widely accepted as the child's primary source of learning. Children are intrinsically motivated to play. They are capable learners who actively explore within an environment which has been carefully planned and prepared. 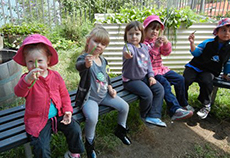 The Preschool program covers all areas of development: social, emotional, physical and intellectual. Children's needs in different developmental areas are observed and recorded and are then addressed within the program. Please click the following links to see the National Law and National Regulations.